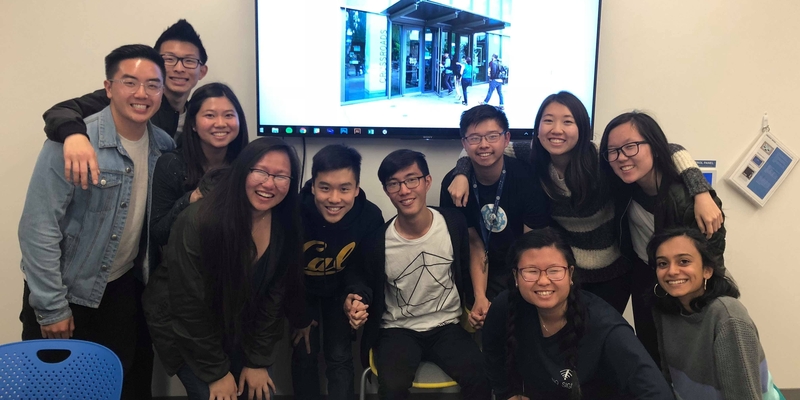 As your member education chair I work to manage the mentor-mentee system throughout the year, which means that I pair up prospective mentees with mentors and help establish lasting bonds between members in the club! I also plan mentor mentee events throughout the year so that you guys can get to know your pairings better! Besides that, I’m in charge of planning the various workshops you might see.